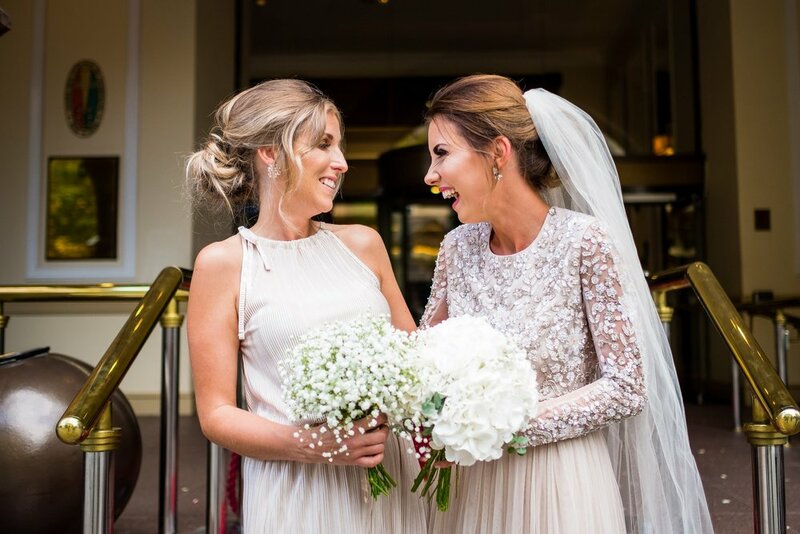 Lauren and Luke's Midland Hotel Wedding in Manchester! 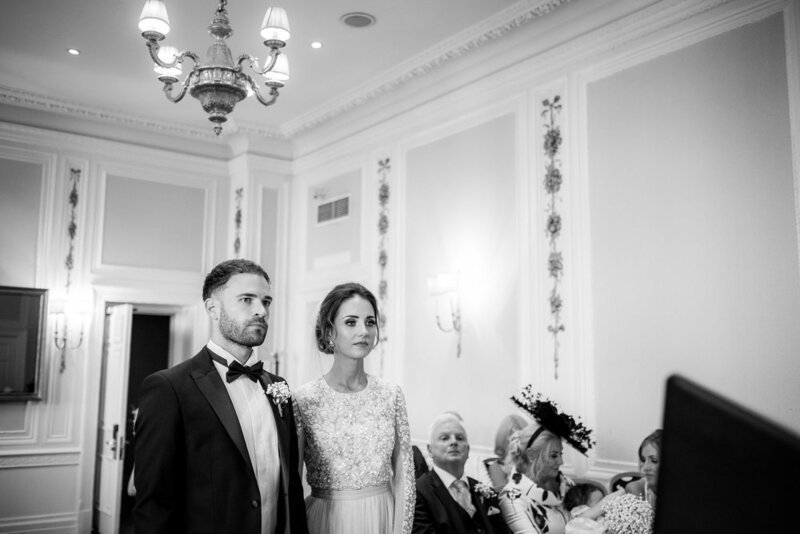 Lauren and Luke chose to get married at the Midland Hotel in Manchester, North West. Situated in the heart of the city the building is full of character history and plenty of areas to explore. The wedding consisted of their closest family and friends as they only wanted a small wedding. The building is within walking distance to the Manchester Town Hall and public library, meaning it’s great to head out and explore the city for some cool images. I arrived in the morning to find Lauren getting ready with her mum and bridesmaid. Everyone was in good spirits and nice and relaxed. Her daughter soon arrived and was full of smiles as Lauren had her hair and make up done. As I had plenty of time I also called in on Luke and his best man to capture some of their morning. Like the girls, the guys were in good spirits and looking forward to the day ahead. I captured some pictures naturally of them getting into the suits and getting ready before heading back to the bride to be who’s make up was almost complete. Lauren had chosen a unique two-piece dress that suited her perfectly. Her mum and dads reaction to the dress said it all as they failed to fight back tears. It was soon time for the wedding ceremony and I headed down to the ceremony room to capture the groom greeting guests. The two flower girls, who had been so excited all morning, had crashed and were lying on the floor. As Lauren made her way into the wedding all eyes were on her and her dad as she walked down the aisle. Luke couldn’t look more happier if he tried as he smiled ear to ear. The ceremony was full of laughter smiles and tears, and a very proud father of the bride. 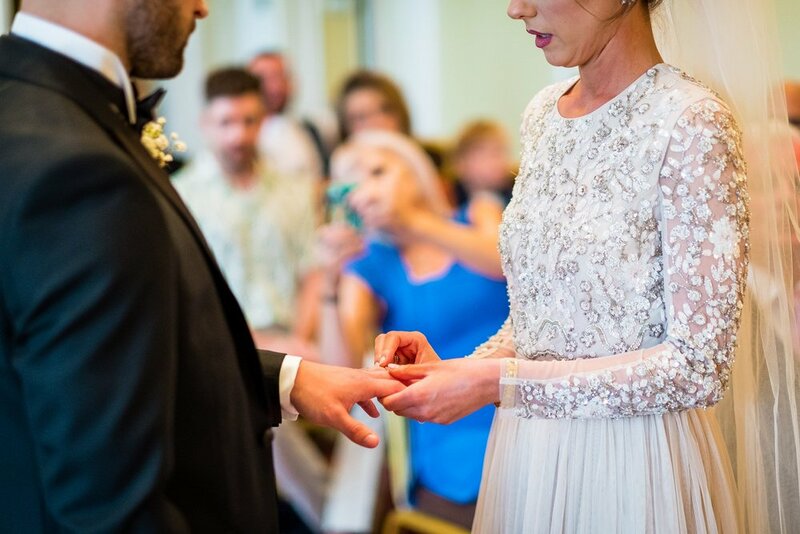 As they exchanged their personal of vows their friends and family watched on with pride. The reception, exploring the city and speeches. After the ceremony they made their way downstairs to greet their friends and family. 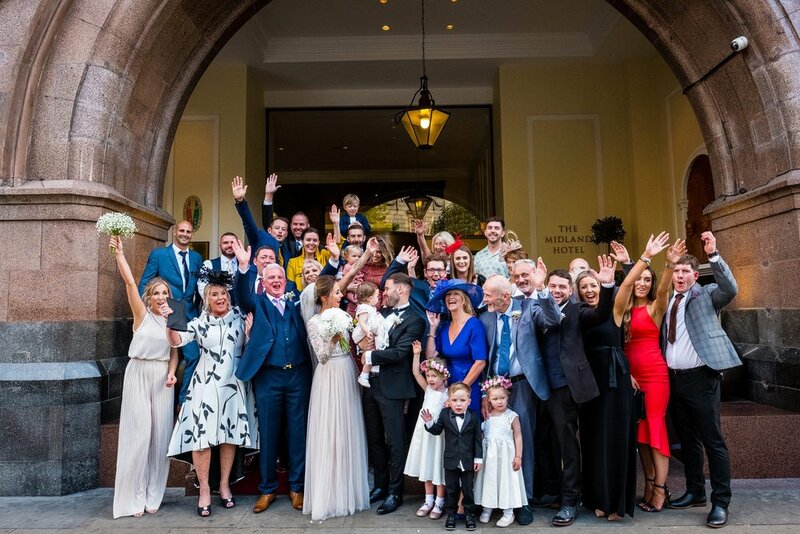 We headed out front of the Midland Hotel to throw confetti and to grab a few family photos before heading back inside for drinks and canapés. 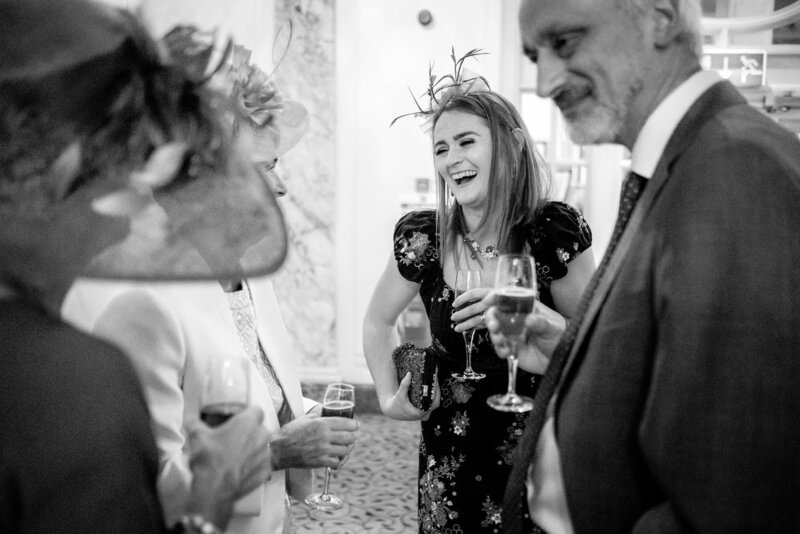 The drinks reception was the perfect opportunity to capture some candid moments of the bride and groom with their friends and family. Before the speeches began I took the bride and groom into the city centre of Manchester to capture some natural portraits. Lauren and Luke made it so easy and they just melted into each other and had an amazing time together. It was the first opportunity to really speak having not seen each other since the night before. 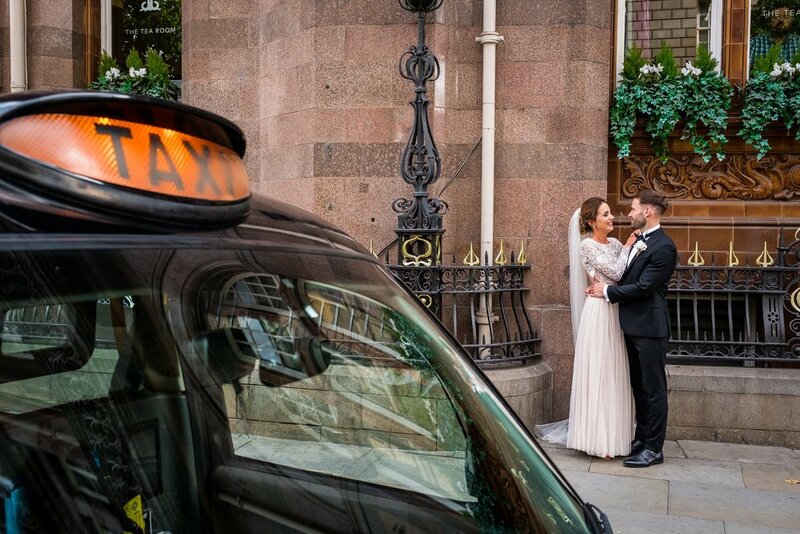 We used the stunning city backdrop for photos and as it was a dry day we had no issues exploring the city as members of the public congratulated them on the way past. It was soon time to head in for the speeches starting with the father of the bride who delivered an emotional speech, and couldn’t look any more proud. 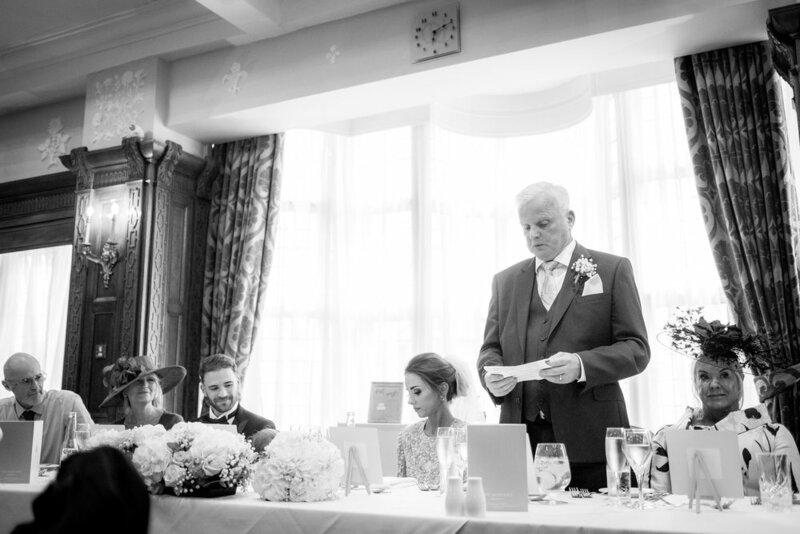 It was then on to Luke, the main man of the day, who thanked his family and friends for travelling from all over to join them on their wedding day and shared a few stories on how they met. During the speeches the children present entertain themselves with party blowers and temporary tattoos which kept them entertained. The speeches ended with the best man who drag up one of Lukes friends to re-enact a bet from the stag do, which had the room in stitches, and was the perfect way to end a great speech. Lauren and Luke weren’t planning the conventional evening reception, and instead made the most of the city life by exploring bars with their friends and family to celebrate their wedding. As they had all the guests they wanted there during the day, this allowed them to go whenever they wanted without any issues and to continue their laid back, low-key wedding. Lauren and Lukes wedding proved that is the company at the wedding that really makes it special! It truly was a pleasure to be apart of this emotion day! Enjoy their story below. 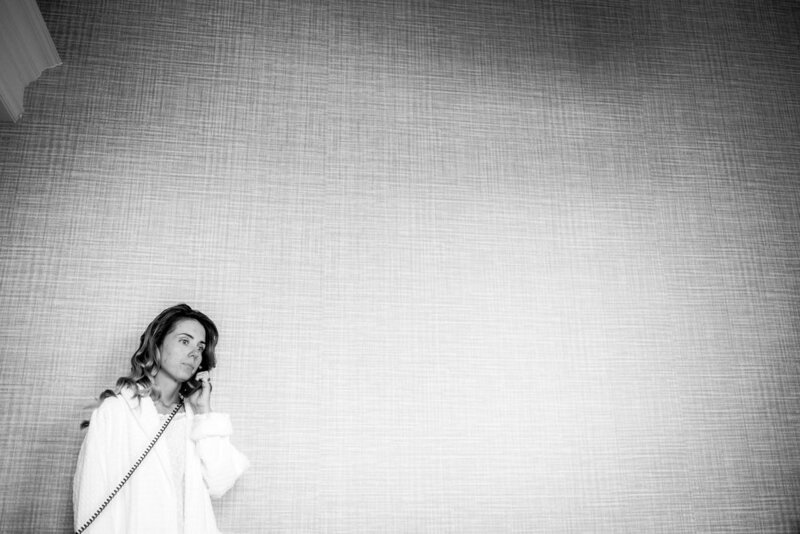 If you’re looking for a natural wedding photographer to capture your Midland hotel wedding and be sure to get in touch. Working in the city offers so many cool urban backdrops for photos which is a refreshing change to the countryside. Recommended supplier spotlight! - Satin Pictures Wedding Video! Skelmersdale Flower Centre & Love Lights the Way amazing setup! Kathryn and Craig's Oh-Me, Oh-My Wedding! 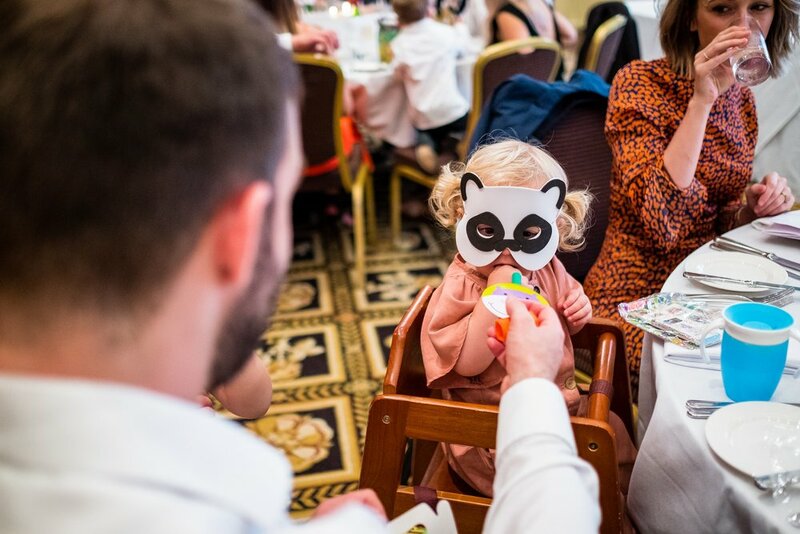 Claire and Andy's Windermere Wedding! Iceland - Wedding, Landscape and Street Photography! Wynne and Jung's Manchester Wedding!